The South Australian Division of the AAG has a program of thematically linked meetings for its members and members of associated organisations consisting of seminars, symposia and special interest meetings, including seminars in rural areas. 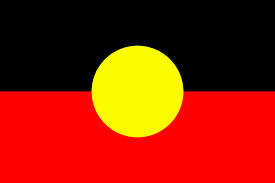 In addition, we run an annual one day scientific conference that includes the "ACH Group Sir Keith Wilson Oration". This conference is considered by many as the premier conference on ageing in the State and constantly attracts over 200 delegates. Lui DiVenuto has been an active member of the South Australian committee since 2003 and has been president of the division since 2014. Lui is the Team Leader of the Active Ageing and Disability Programs with the City of Onkaparinga since 2016. 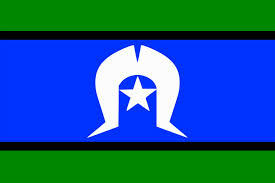 The City of Onkaparinga is South Australia’s largest council with a population of 169.000. Prior to that he spent 14 years with the Eastern Collaborative Project facilitating sector development with Aged care service providers across the Eastern Metropolitan region of Adelaide. He has extensive experience in Community Care and service development with Local Government in South Australia, and Social Services in the United Kingdom. Dr Linda Isherwood is a Senior Research Fellow at the Future of Employment and Skills Research Centre, University of Adelaide. Prior to that she was a Research Fellow at the National Institute of Labour Studies, Flinders University. Linda’s research focuses on the aged care and disability sector workforces. She is currently a chief investigator on an ARC Linkage Project looking at recruitment, retention and skills within the aged care workforce. Linda has been an active member of the AAG since 2011. Along with her current role as Treasurer of the SA Division, she is also a co-convenor of the Ageing, Workforce and Education Special Interest Group. Linda is an AAG Fellow and Distinguished Member. She is also a recipient of the AAG SA Division Early Career Research Award. Monica Cations is a Research Fellow in the Department of Rehabilitation, Aged and Extended Care at Flinders University where she coordinates an NHMRC-funded translational study aiming to improve dementia care. She completed her PhD in Public Health in 2016 with research interests including dementia epidemiology, young onset dementia, and the impact of psychological trauma in old age. Monica is also a registered provisional psychologist and holds a clinical role with the Central Adelaide Local Health Network Memory Trials Centre. Monica has worked with people with dementia and their carers for many years across clinical, community, and research roles. Lynsey Brown is a Research Fellow in the College of Medicine and Public Health at Flinders University where she is involved in knowledge exchange (as co-convener of the national Primary Health Care Research Conference) and practice-based research focusing on quality improvement in General Practice. Lynsey has a background in health psychology and public health with a particular interest in the wellbeing of spouse dementia caregivers, biopsychosocial approaches to health and illness, and integrated care. Lynsey is an AAG Distinguished Member, AAG Student and Early Career Group (SECG) Executive Committee member, leader of the SECG Communications Working Group, and is involved in building the AAG’s social media profile. 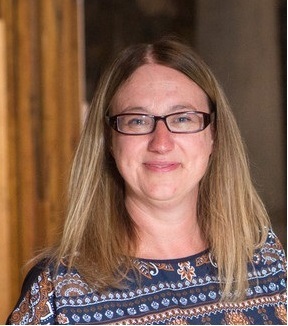 Lynsey has been an active member of the AAG SA Division Committee since 2013 and is currently the convener of the SA Gerontology (SAGe) Conference. 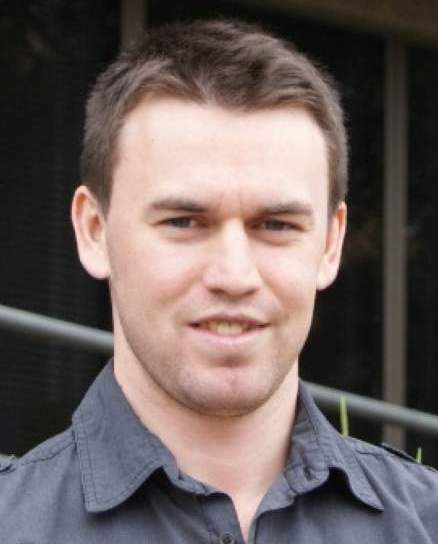 Mitchell Goldsworthy's research employs various non-invasive brain stimulation (TMS, tES) and recording (EEG) techniques to characterise the neurophysiological determinants of cognitive function in healthy ageing and dementia. The overarching aim of this research is to provide new mechanistic insights into the roles of brain connectivity and plasticity in supporting later life cognitive health, with the potential to inform novel strategies for dementia prevention and therapy. Hannah is a cognitive neuroscientist and holds a NHMRC Dementia Research Leadership Fellowship at the University of South Australia. 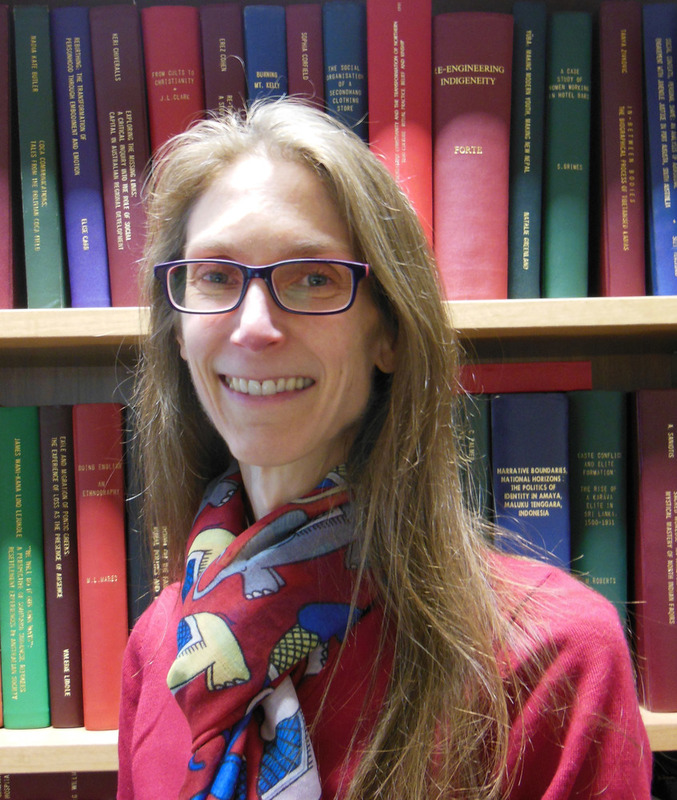 Her work focuses on cognitive ageing and dementia in late-life, including the role of vascular risk factors and cognitive reserve. 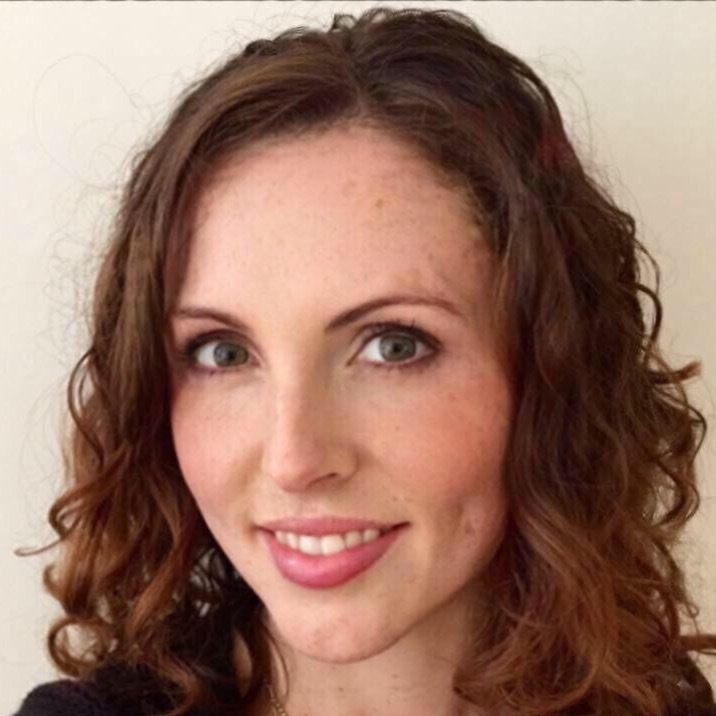 Dr Victoria Cornell is a Postdoctoral Research Fellow at the University of Adelaide investigating the implications of policy reforms in aged care on housing policy and agencies, specifically as relates to older people living in precarious housing situations. The research seeks to optimise outcomes for older people in the context of choice, independence, housing security, participation in community life and wellbeing. Victoria’s broader research interests include issues of vulnerability, resilience, and marginalised communities; with an interest in reshaping debate and policy in light of the significant demographic changes we have started to experience. Victoria had an extensive career in the public sector before completing her PhD, working in all levels of government. She researched and compiled government policy and planning documents; provided high level strategic policy and governance advice to department Chief Executives, Government Ministers and national committees; and consulted extensively with government, business and industry, advocacy groups and community members. 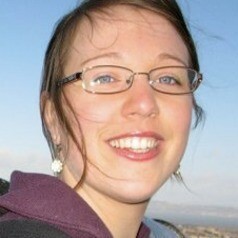 Victoria is the Convenor of the AAG’s Housing and the Built Environment Special Interest Group. Dr Debbie Faulkner is the Deputy Director of the Centre for Housing, Urban and Regional Planning at The University of Adelaide. Her research foci in the field of ageing include the aspirations and expectations of older people and the baby boomers with respect to housing transitions; the impact of appropriate housing and service provision on health and wellbeing; the vulnerability of low income older people in the housing market; social networks and connections; and older peoples’ understanding of, access to, use and demand for aged and community care services. 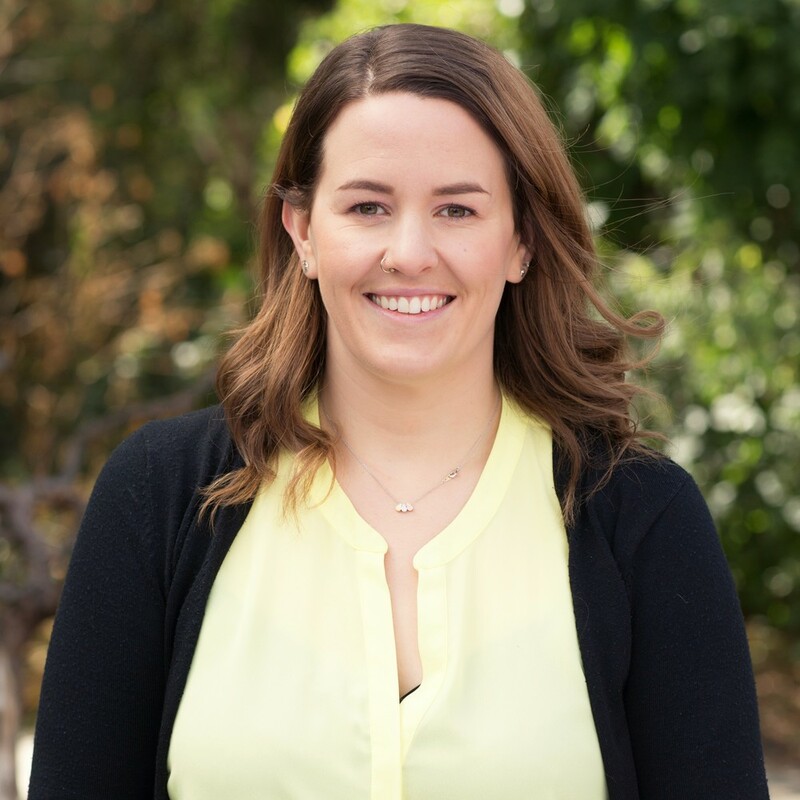 Cassie Mason is an experienced public policy professional, focused on developing and implementing dynamic and innovative state government policies and programs to increase the participation and wellbeing of South Australians. After completing degrees in Law, Education and Health Sciences, Cassie has undertaken a variety of roles across the South Australian public sector, including as Principal Advisor to the South Australian Chief Psychiatrist, Principal Policy Officer in Cabinet Office, and Manager, Service Reform in the Department for Communities and Social Inclusion. Cassie is currently the Manager, Ageing Policy and Projects in the Office for the Ageing, SA Health, where she is responsible for providing advice and support to the Minister for Ageing, raising awareness of issues affecting older people, and working collaboratively across government and the community to implement the priorities of the State Ageing Plan. 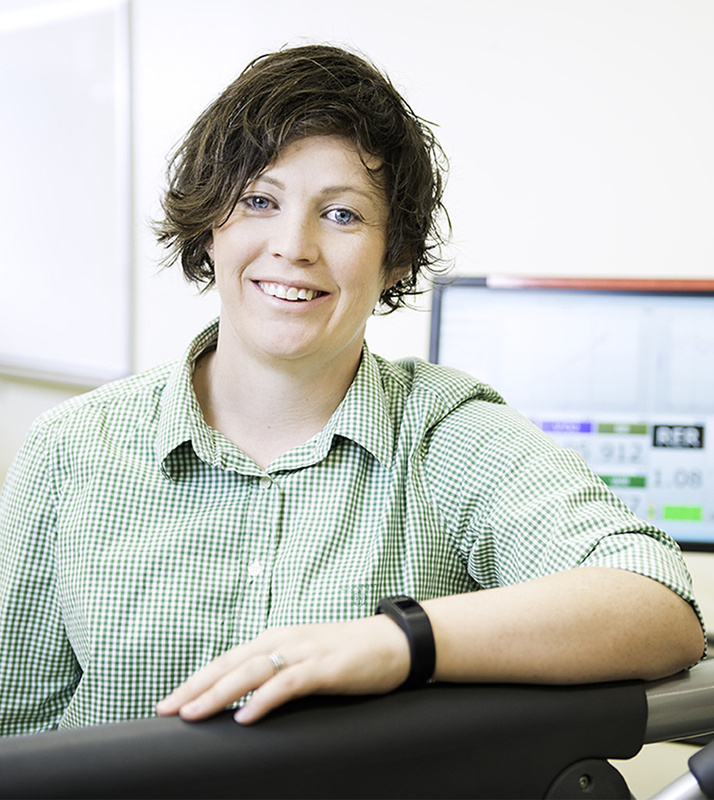 Ashleigh is an NHMRC-ARC funded Dementia research development fellow who has positioned her research at the nexus of neuroscience, cognitive ageing and exercise physiology. Since 2013, she has been awarded >1.4 million as a chief investigator in competitive grant funding from the NHMRC, ARC, Alzheimer’s Australia and the Judith Jane Mason and Harold Stannett Williams foundation. Her NHMRC funded research program aims to optimise exercise prescription for brain health in older adults at risk of dementia. This involves optimising the type, intensity and the environment of exercise for brain health. In addition Ash is working closely with information technology academic collaborators to develop novel applications using virtual and augmented reality technologies that may assist in earlier and more accurate diagnosis, quantification of symptom progression and therapeutic aids for late-life cognitive impairment and neurodegenerative diseases including dementia. 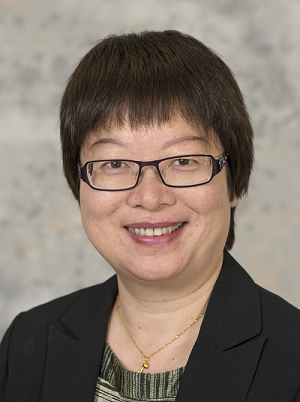 Lily Xiao is an Associate Professor in the College of Nursing & Health Sciences at Flinders University. She has an established track record in nursing workforce development in aged care and cross-cultural care studies. She serves on the Aged Care Expert Advisory Group of Australian College of Nursing. She is passionate about providing culturally and linguistically appropriate care for older people and the development of nursing workforce to achieve this care goal. She has extensive experience and skills in identifying issues affecting nursing workforce development in aged care. Her recent research outputs include: (1) the ‘Multicultural workforce development model and resources in aged care’ and (2) the ‘Cross-Cultural Care Program for Aged Care f’, an online self-directed learning program using MOOC (massive open online course). This program is free for aged care staff to access. The AAG SA Division is offering financial support to assist South Australian students to attend this conference. A total bursary of $4,000 (at a cap of $500 per person) is available to student delegates. Eligible student delegates will be notified prior to the conference. The above information from 2018 has been left here as guidance. 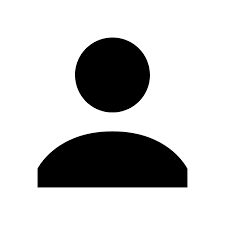 To promote gerontological research in South Australia, the Australian Association of Gerontology SA Division is offering an award to researchers developing a research profile in gerontology. Students currently undertaking a PhD or those who have been awarded a PhD in the last five years are eligible to apply. The SA Division of the AAG provides several forms of financial support to its student and early career members each year. This includes financial support to encourage student members to attend and present at the AAG national conference. Two research awards (Gary Andrews Student Award and Robert Penhall Early Career Research Award) are also offered annually to promote and further gerontology research in SA.